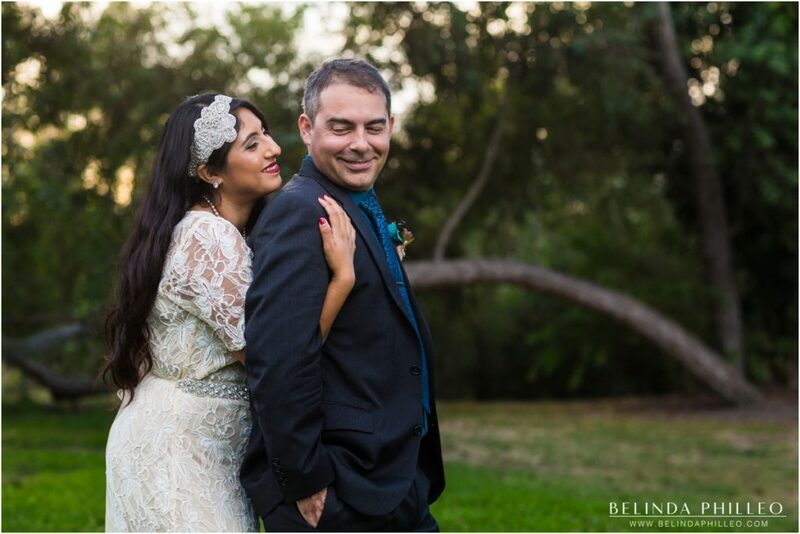 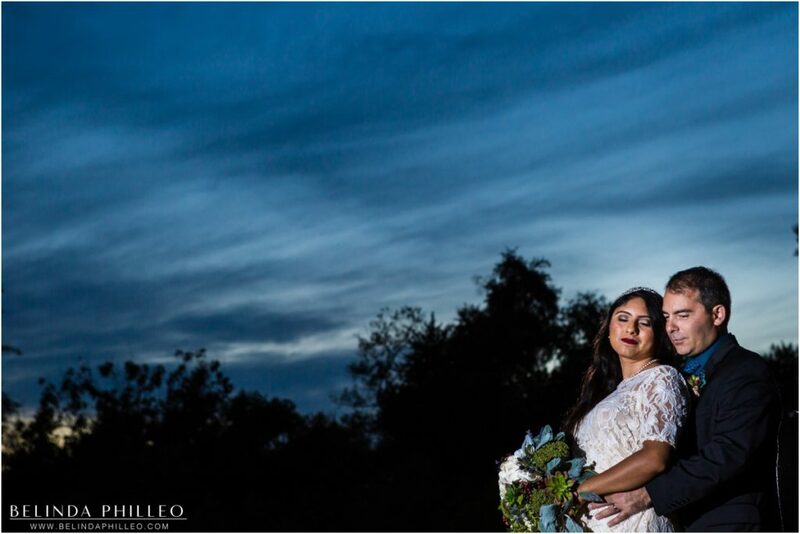 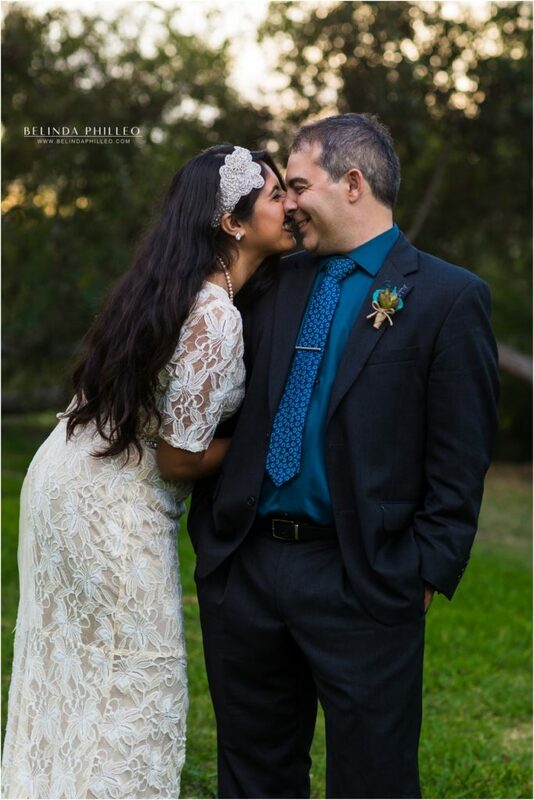 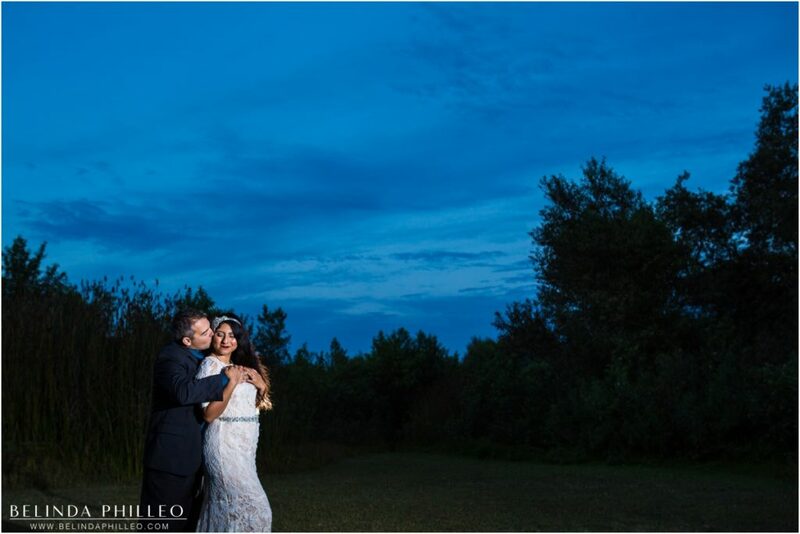 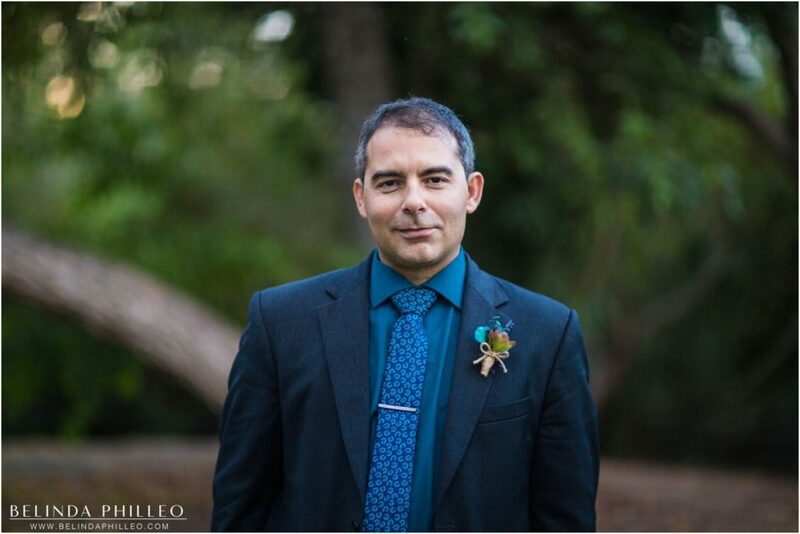 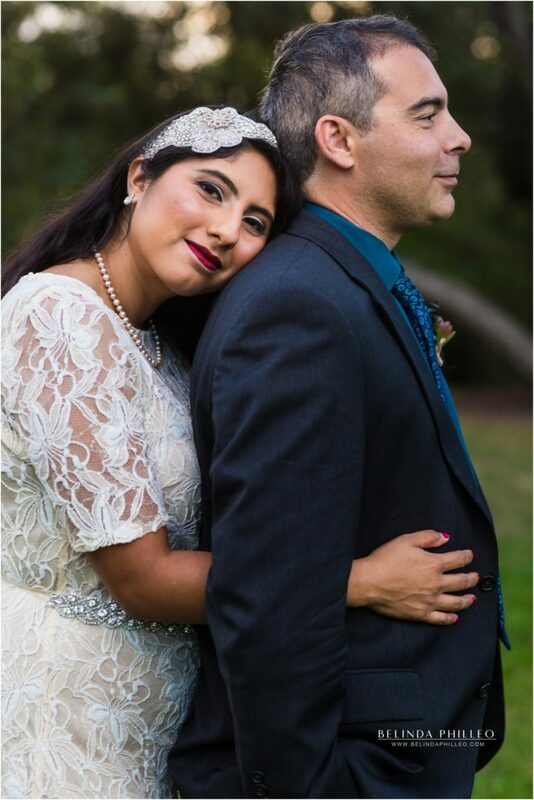 A little over a month ago my photography assistant Gisela tied the knot with her sweetheart Michael. 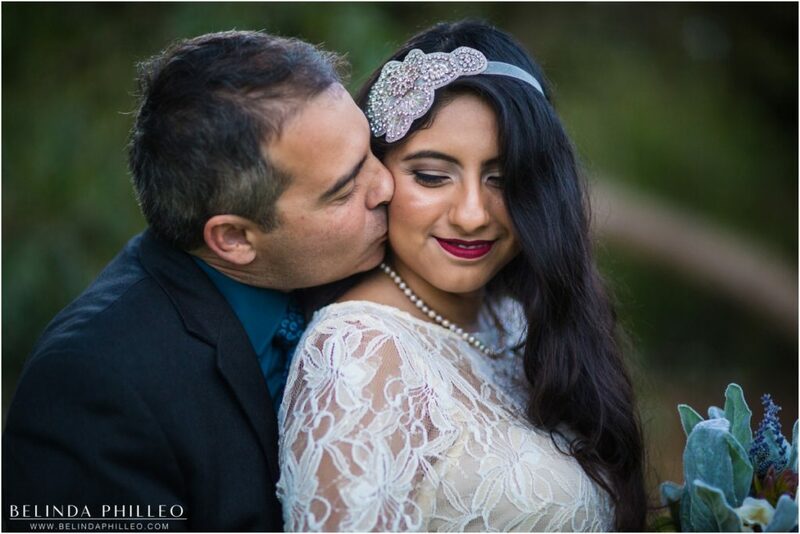 I was so excited to photograph part of this exciting milestone for them! 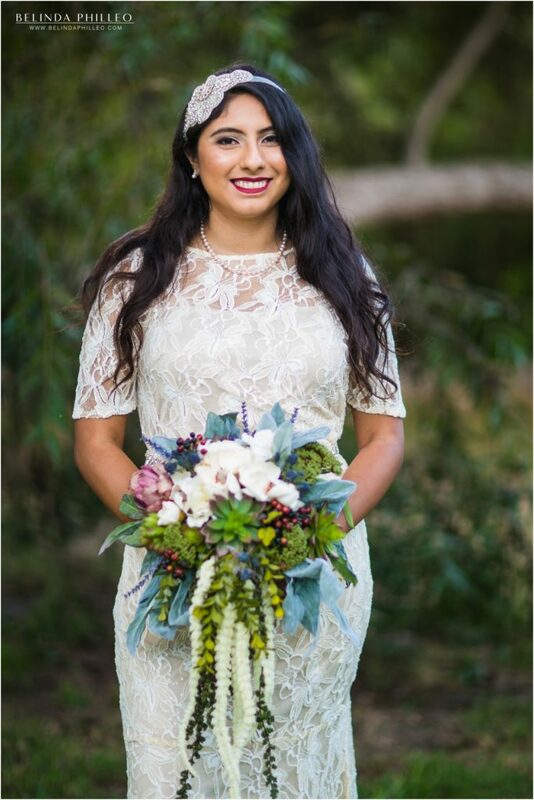 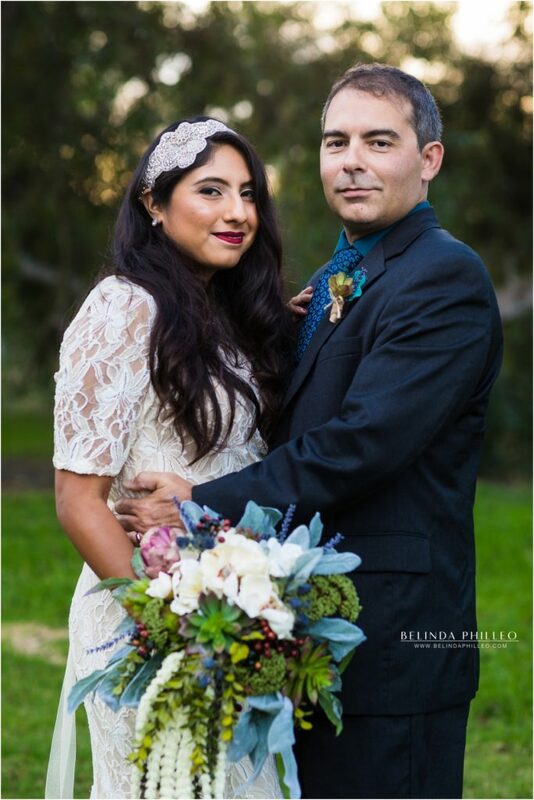 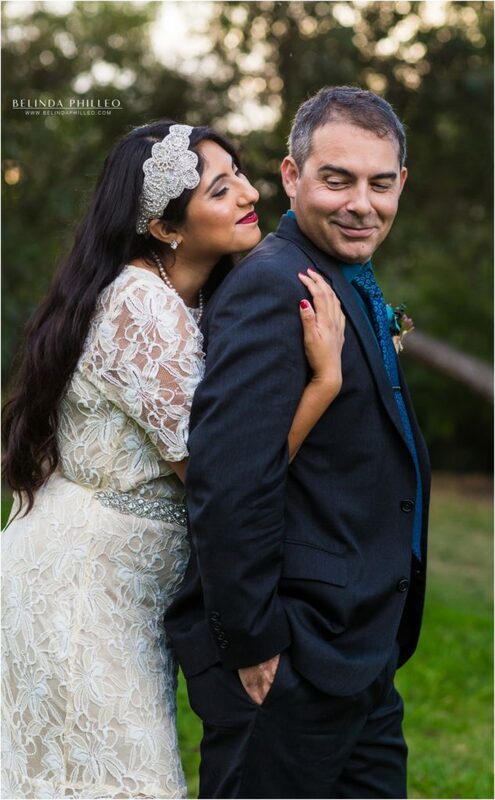 Anyone who knows Gisela well can tell you that she’s an “old soul,” and her vintage bridal look suited her in the most stunning way. 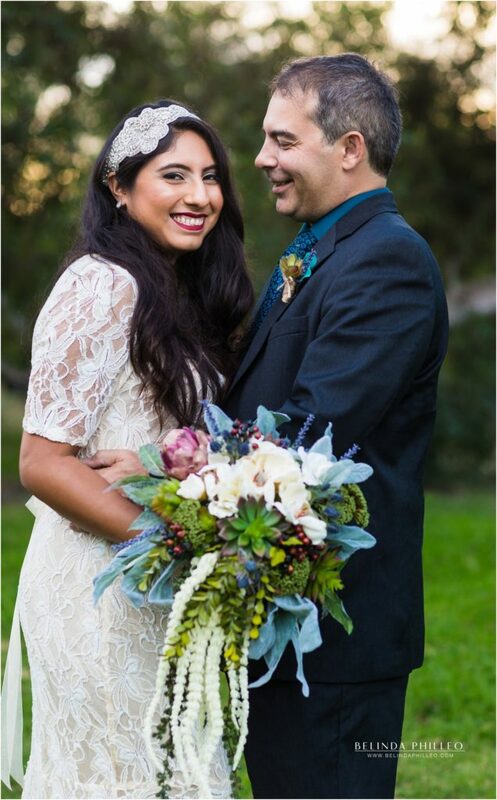 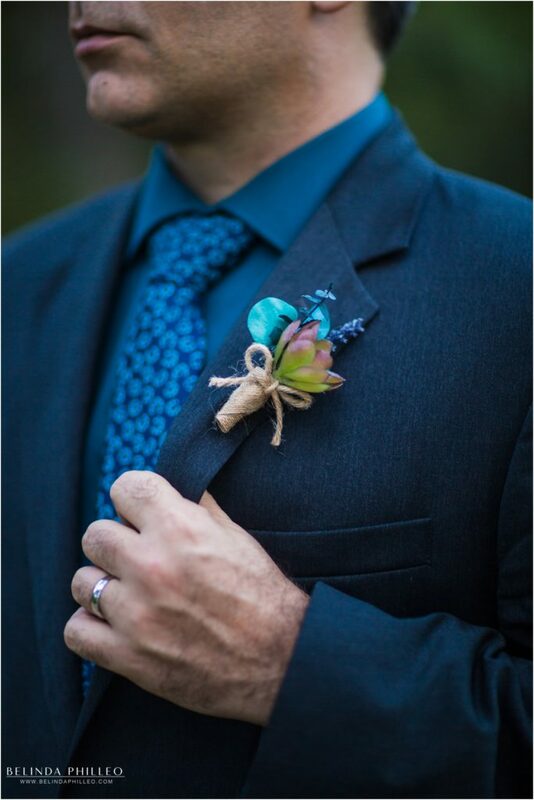 Her incredible bouquet (created by a crazy talented family friend of Gisela) gave the entire look a modern splash of color. 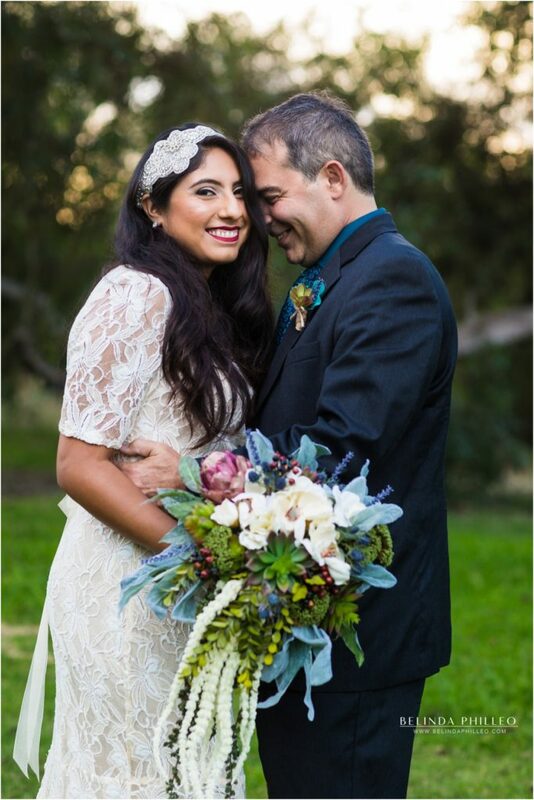 Their playful chemistry and adoring giggles brought life to our photo shoot. 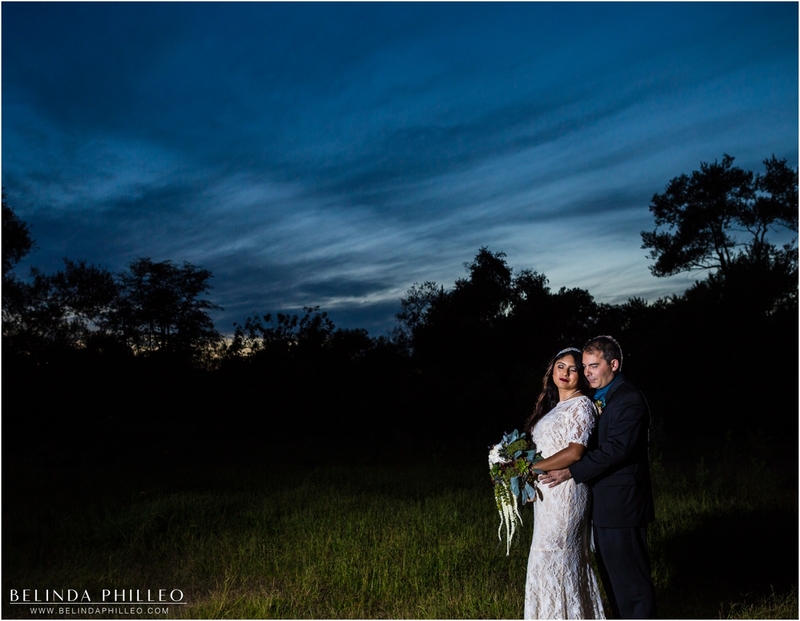 Congratulations Gisela & Michael, wishing you a lifetime of happiness together!